Integral blinds are blinds that are placed between the two panes of glass in a double glazed unit. 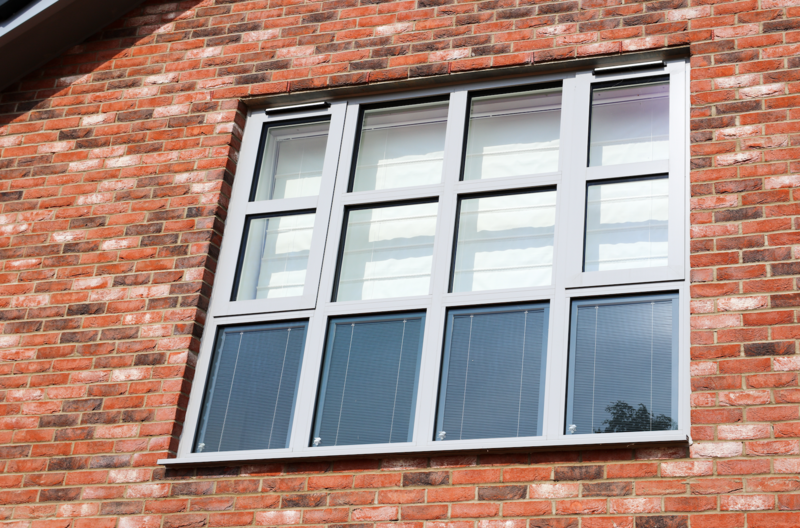 If you think of how double glazing is built, with a gap between two panes of glass, integral blinds are sealed within those two panes and operated using a device on the frame. The blinds can be between the glass of anything double glazed, from windows to doors and room partitions! 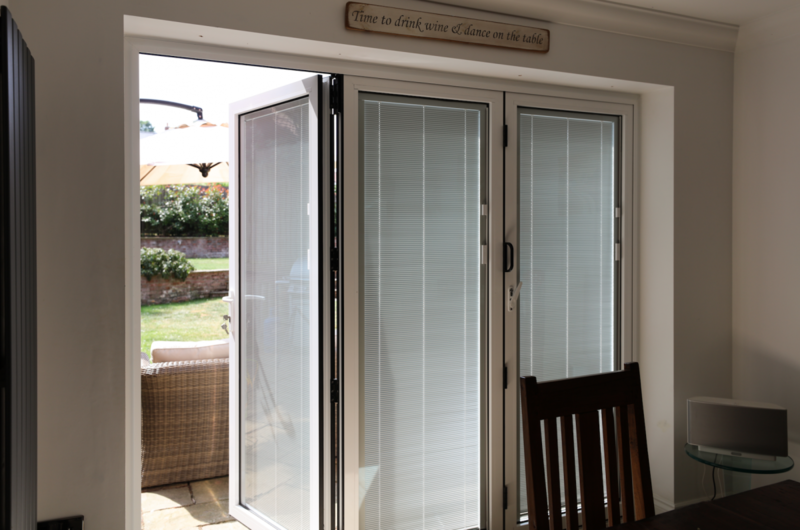 Why are Integral Blinds popular? Integral blinds have become popular in recent years because of the benefits they offer. Not only do they never require cleaning (the blinds are sealed within panes of glass and are therefore protected from dust etc. ), they are effective at blocking out the sun which in turn offers privacy and protects your furnishings. Where can you install Integral Blinds? Blinds fitted within panes of glass are perfect for conservatories or caravans/mobile homes. Rooms or homes that are not used all year and have conventional blinds installed are often subject to dust build up and require deep cleaning. Integral blinds combat this problem and can also easily be used to block out the suns rays to protect what is inside. Integral blinds are also ideal for offices and commercial buildings. Room partitions can quickly and efficiently be blocked out using the magnetic integral blinds system rather than messing around with wands or old-fashioned cords. The same also applies to office windows, no more replacing blinds on a regular basis, our integral blinds come with a 10-year guarantee! Our blinds come in a range of colours, so matching them to an existing or new colour scheme isn’t a problem. 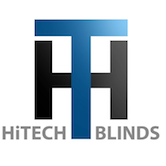 They are a great, modern alternative to conventional blinds which can save you a lot of time and money in the long run. Integral blinds can be fitted with an existing window or door frames so they may be a lot more cost-effective than you think. Call us today for a free, no obligation quotation, we think you will be surprised!